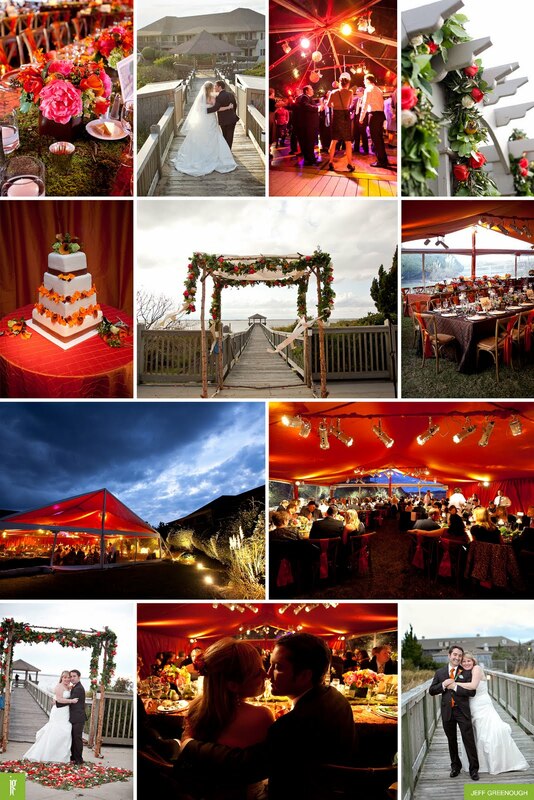 Jane and Jeff Greenough shared these beautiful images from Steph & Nico’s wedding this past November in OBX. It was such a fun project. I hope you enjoy the photos! 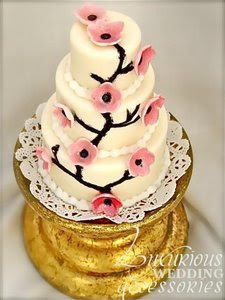 With the Cherry Blossoms in full bloom, I thought these mini-master pieces were a timely idea to share. Believe it or not this is a 1 oz chocolate treat from Luxurious Wedding Accessories– perfect for your shower or even the wedding reception. Too Sweet!